Resources for ministry, parenting & more - compiled by Julia Ball. Pre-order my new devotional book for kids TODAY! 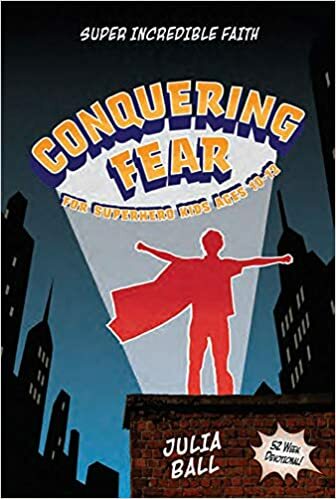 Super Incredible Faith: Conquering Fear hits bookstores in July 2019! You can pre-order your copy for the 10-12 year olds in your life TODAY at Amazon or Christianbook.com!